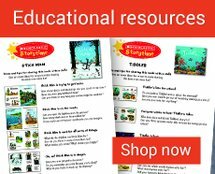 Meet the world’s bestselling picture book pair! 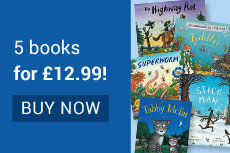 Julia Donaldson is the outrageously talented, prize-winning author of the world’s best-loved children’s books, and was the 2011-2013 Children’s Laureate. 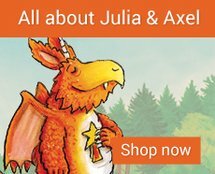 Axel Scheffler is the best-selling, award-winning illustrator behind some of Julia’s most loved books. 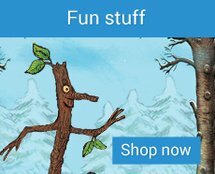 From The Gruffalo to Stick Man, don’t wait to find out why so many children have fallen in love with Julia and Axel’s books!